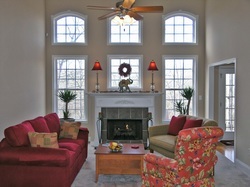 South Chase makes building a home as easy as 1 - 2 - 3. The biggest difference with South Chase is that we meet with the client up front and simply LISTEN. We make sure we have a clear understanding of what the customer wants and determine how we can make it all work within budget. 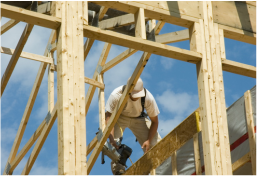 We work directly with the homeowner from the beginning to the end to make building a smooth process. picking fixtures, colors, cabinets etc. 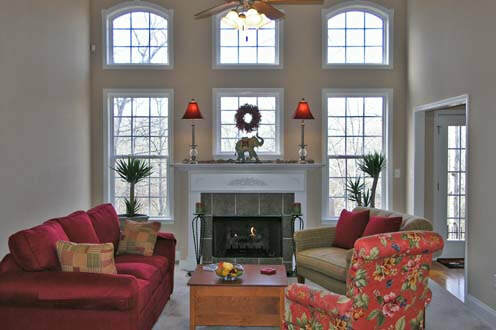 South Chase can help get your existing home ready to list and market as Doug Henjes is a Real Estate Broker. The South Chase new home construction phase one consist of meeting with the client and making sure we understand what you are looking for. We put together a quote and begin drawing plans and making plans about your dream home and everything you want. ﻿Once the quote and plans are approved, South Chase gets moving. We handle everything while you pick out all the colors, fixtures, appliances, and more. We are here to guide you along the way. Once you have done your final walk through and are completely happy with everything. We help prepare you for closing and welcome you HOME.